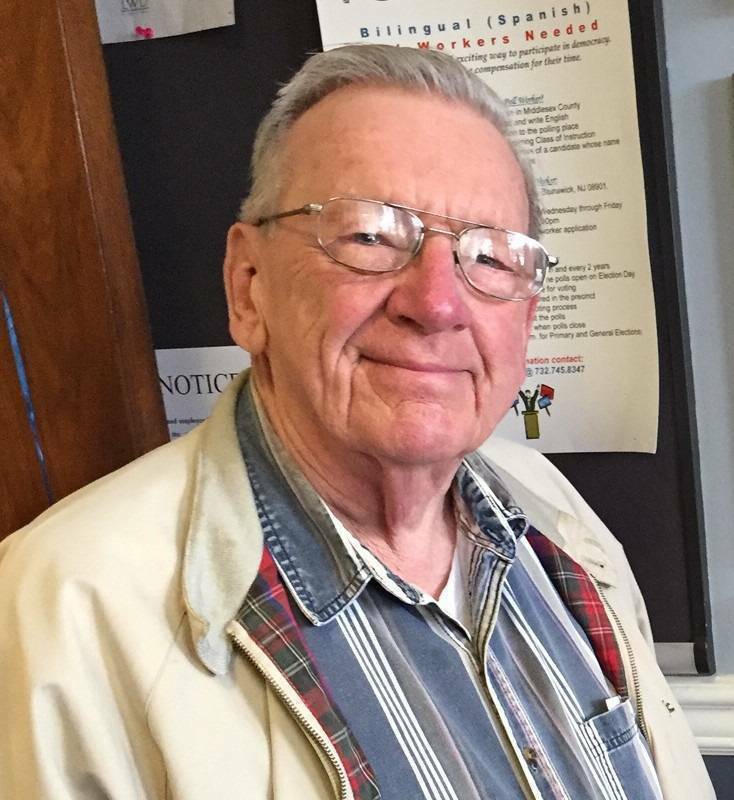 Henry Seesselberg, 86, of Warren passed away Saturday, April 6 at the Eastern Star Home in Bridgewater. 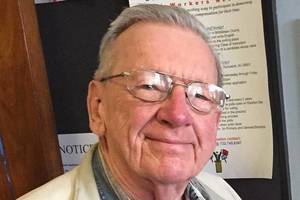 Seesselberg was a councilman in South Plainfield, as well as being active in the Jaycees, Boy Scouts and the South Plainfield Elks, where he served as an officer and was a Past Exalted Ruler. He was born in Staten Island to Dorothea and Dr. Charles Seesselberg, graduated from the Augustinian Academy and attended Villanova University. He was also trained at the RCA Institute in New York and graduated in 1960 with a degree in physics from Utica College of Syracuse University. He served in Korea with the United States Army from 1953-1955. He began tinkering with electronics in high school, building and repairing radios. He also owned a record player and recorder, which were used at many parties he was asked to attend. Seesselberg had a career in electronics with General Electric, Lockheed, and the Singer Company. He was responsible for many patents in his career. Following his retirement, he worked for the Education Foundation of the Fashion Institute of Technology.